We specialize in growing Garlic for the Gourmet table & specialty Seed markets. We started growing Garlic in 2003, with just ten pounds of Garlic seed. 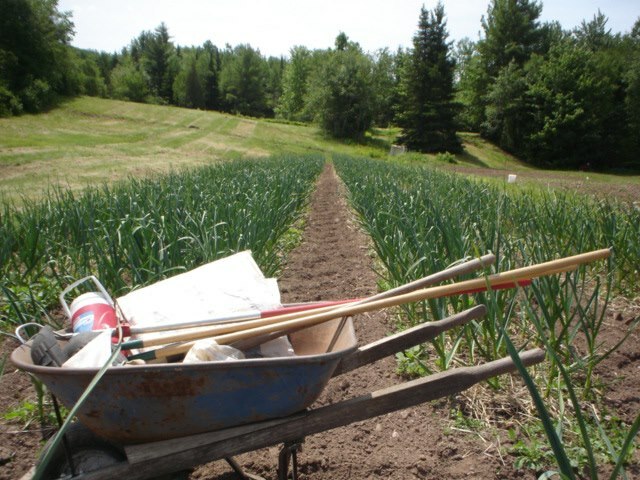 Over the past decade we have learned a lot from growing our specialty crop and have ventured from one, into ten or more of the many different varieties of Garlic. Careful selection over the years has evolved to become a well-edited assortment of each of the main varietals that have proven themselves successful in our Gardens.